I am Zach and have been servicing/repairing garage doors for 11 years. I enjoy working on garage doors. Since I enjoy working on garage doors and kind of see it as a hobby I want to make sure I am affordable. 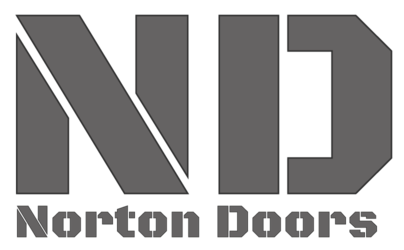 I feel like other door companies charge to much. Some may try to up-sell you on parts or services. 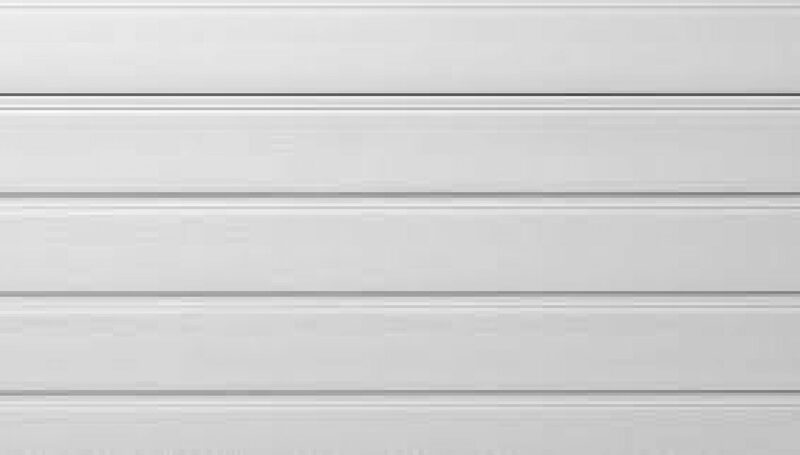 I want to provide you with honest, reliable, affordable and quality garage door repair and service. Call or Text today to experience the Norton difference. $35 Winter Special Garage Door Tune-up or Service Call. Serving Logan Utah and Surrounding Areas. Winters can be harsh in Northern Utah and Southern Idaho. 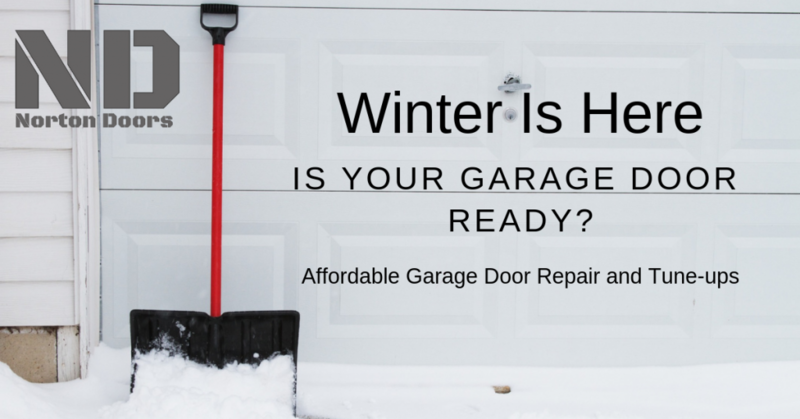 Is your garage door ready for the winter? Does your garage door seem to be running rough? Have you been putting off needed garage door repairs? Call or Text today.